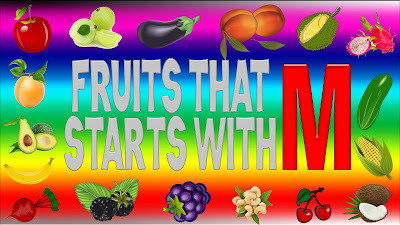 Fruits That Start With M - Currently we have found 30 fruits with a name starting from M like maprang, madrono, malay apple, mango and more. You can see the whole fruits that start with M on the list below with they pictures and short descriptions. 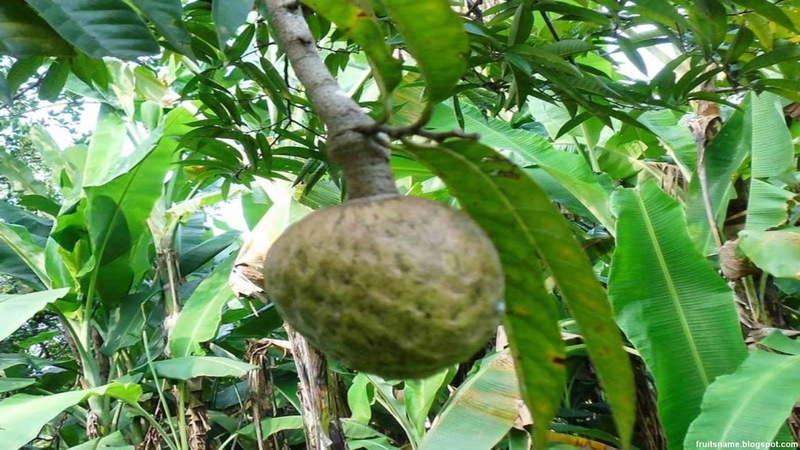 Maprang fruit tree scientific name is Bouea macrophylla. 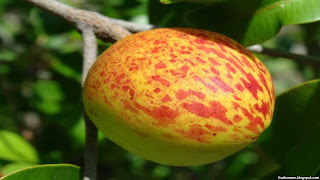 Maprang fruit tree is a tropical fruit tree origin of Southeast Asia like Indonesia, Thailand, Burma, Laos and Malaysia. 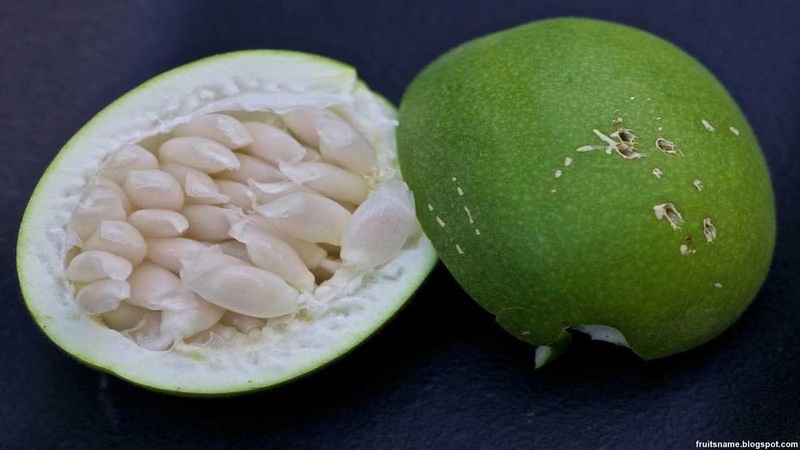 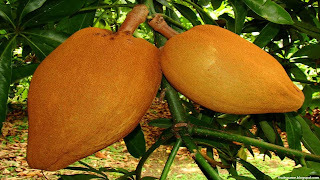 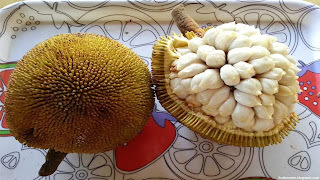 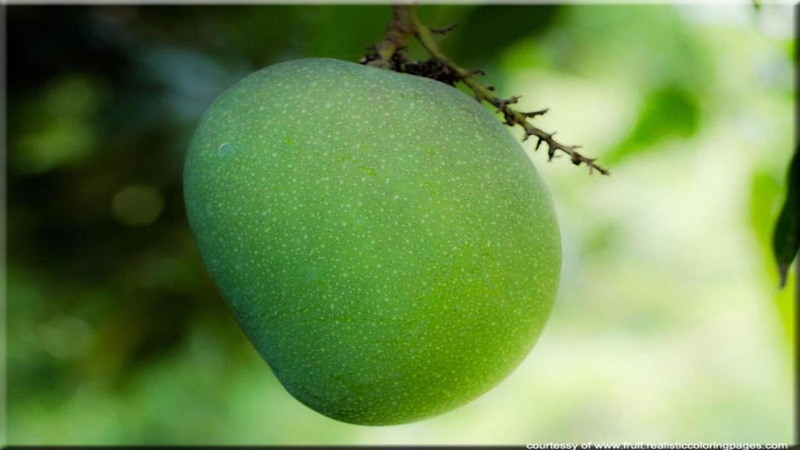 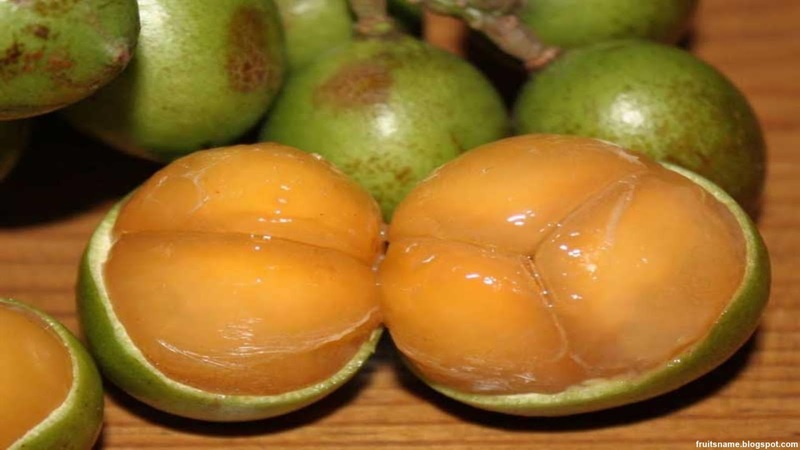 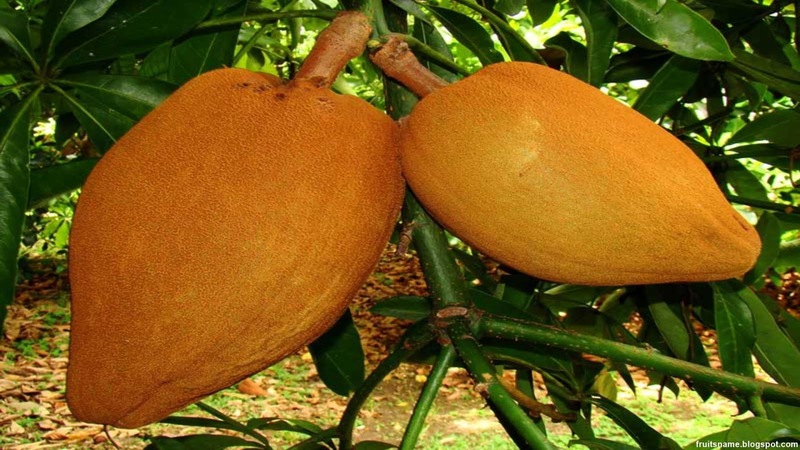 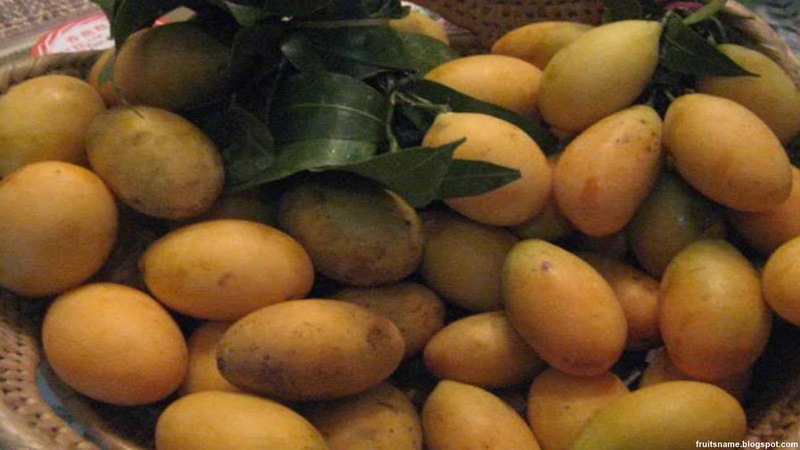 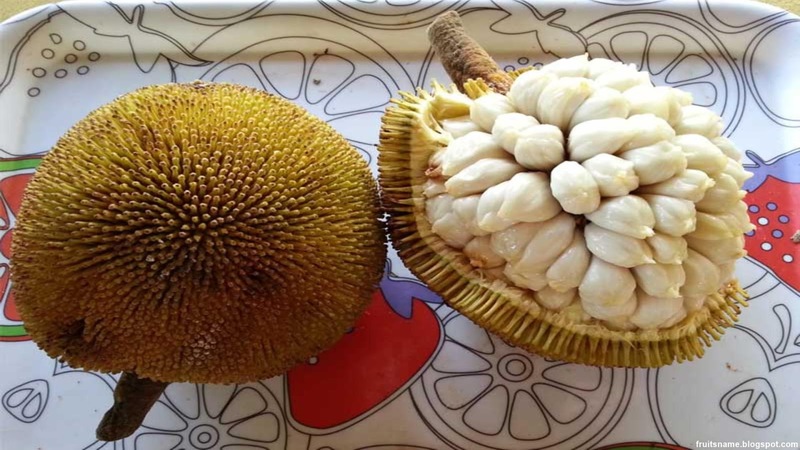 There are two type of maprang fruit, one is sour and the other was sweet, both of this fruit type when ripe the color was yellow to orange like mango. 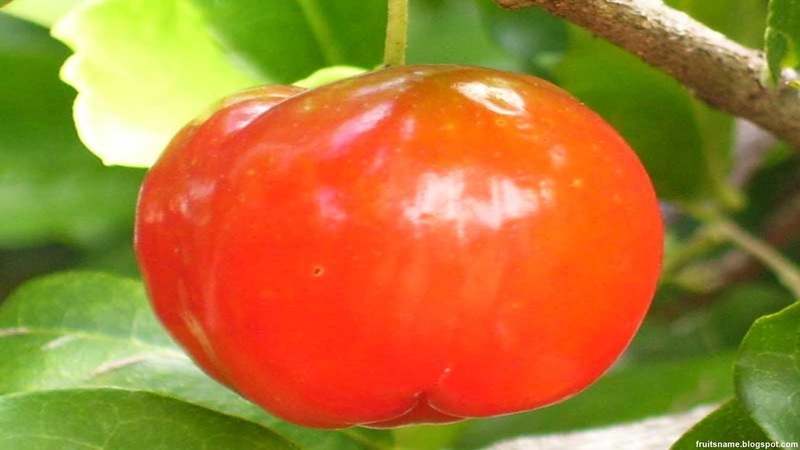 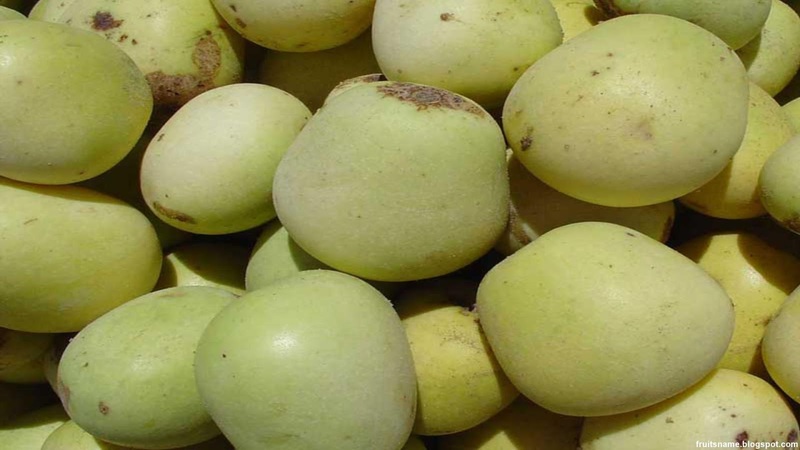 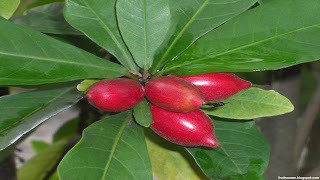 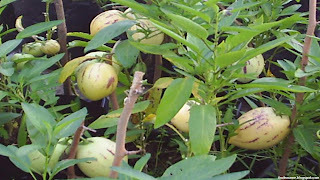 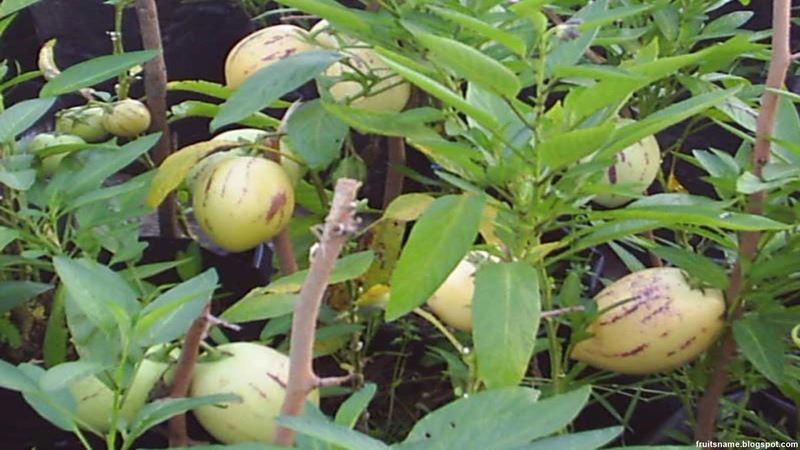 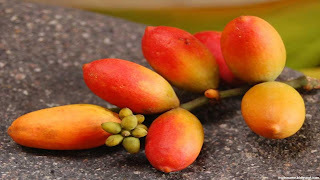 Maprang fruit also called with several names like : Gandaria, plum mango, marian plum ans somprang. 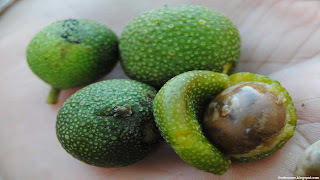 Macadamia fruit tree scientific name is Macadamia integrifolia. Macadamia fruit tree was an evergreen tree native to Australia, they can be found in New South Wales and Queensland and they're commercially grown for the nuts. 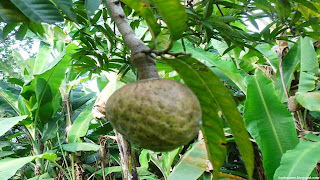 Macadamia tree using grafting method for propagation and this fruit tree will not produce fruit until 7 to 10 year but when they have been the majority age, they can produce fruit until 100 years. 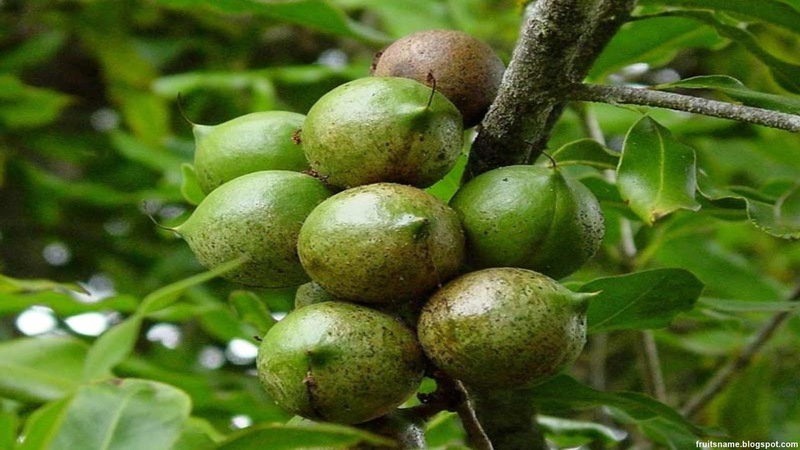 Macadamia also called with : maroochi nut, bauple nut, Queensland nut, Hawaii nut and bush nut. 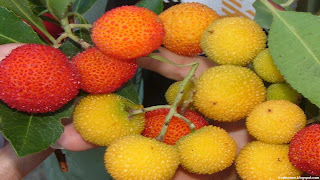 Madrono fruit tree scientific name is Arbutus unedo. 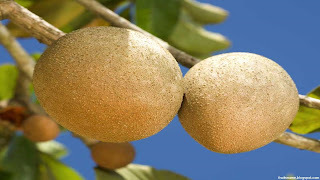 Madrono is a tree native to Mediterranean region and western Europe north to western France and Ireland and can be found in : Albania, Ireland, Bulgaria, France, Syiria, Cyprus, Turkey, Greece, Morocco, Libya, Tunisia, Italy, Croatia and Slovenia. 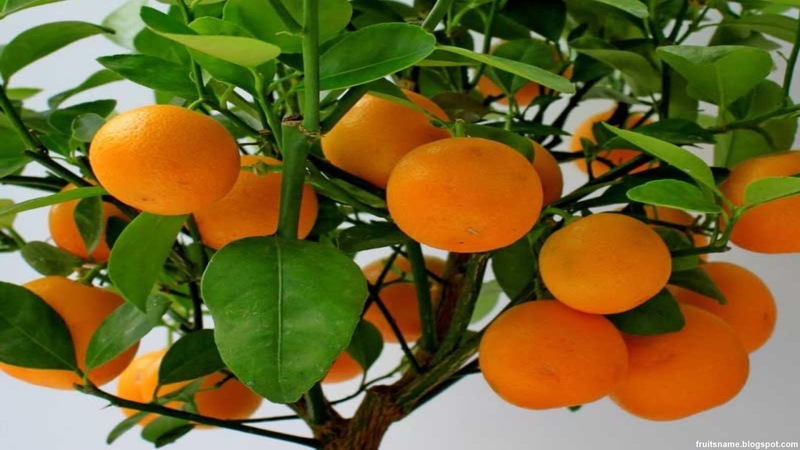 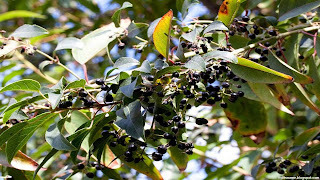 Mandrono fruit tree can grows up to 15 M. Madrono widely used for ornamental and public landscapes tree because this plants can tolerate high pollution from industrial and can survive in extreme temperatures. 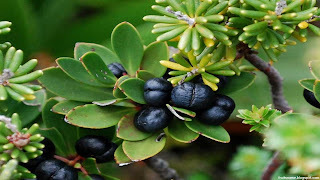 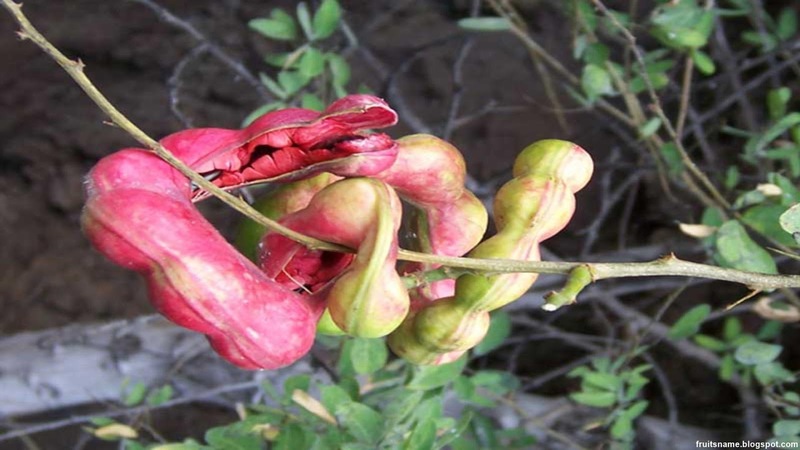 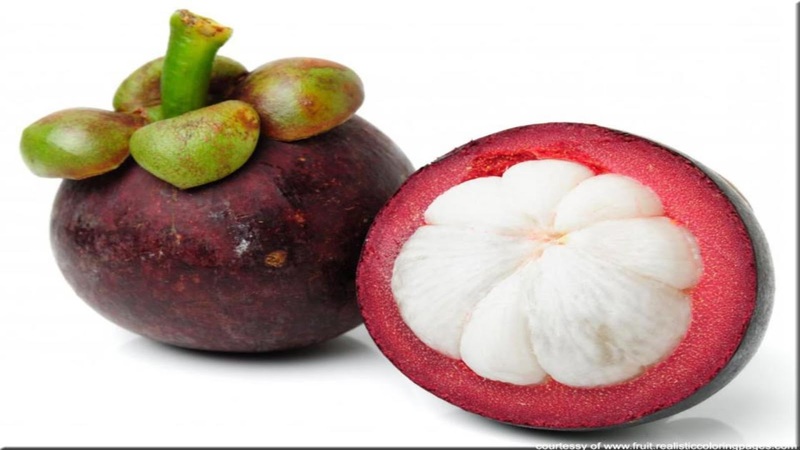 People did'nt eat the fresh fruit but the fruits are used to make beverages, liqueurs and jam and bee farmer use madrono flower as bee food to produce honey. 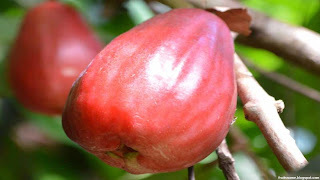 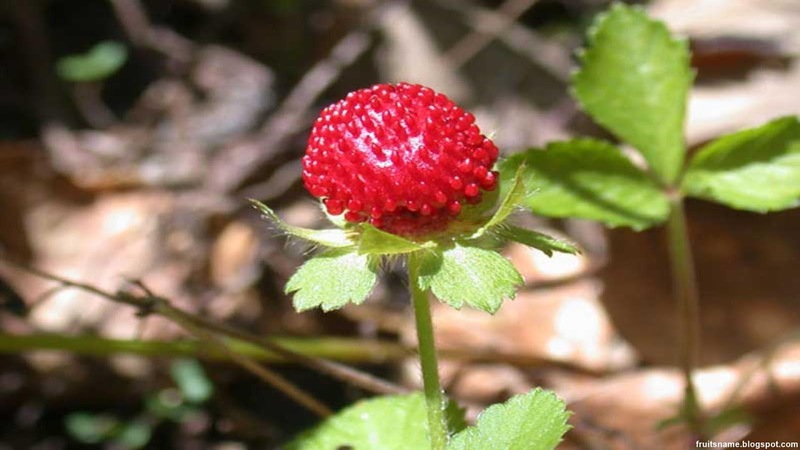 Another name of madrono are : cane apple, cain apple, Irish strawberry and killarney strawberry. 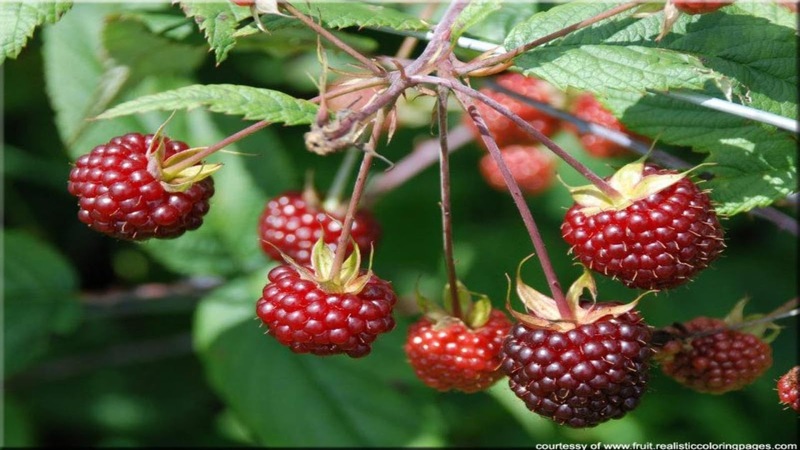 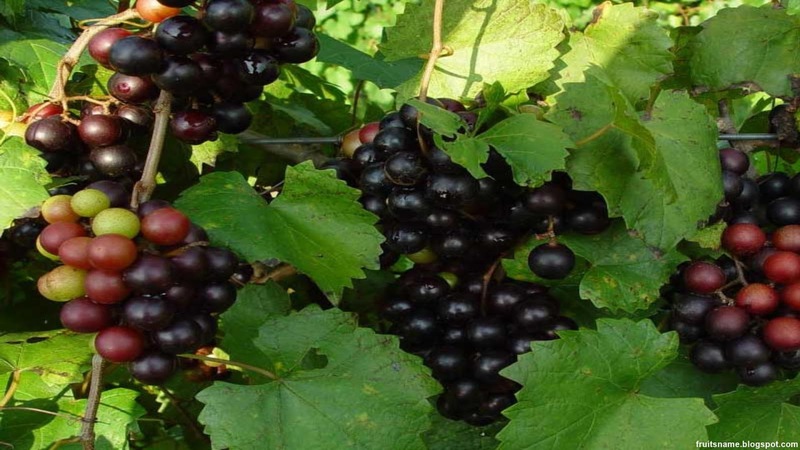 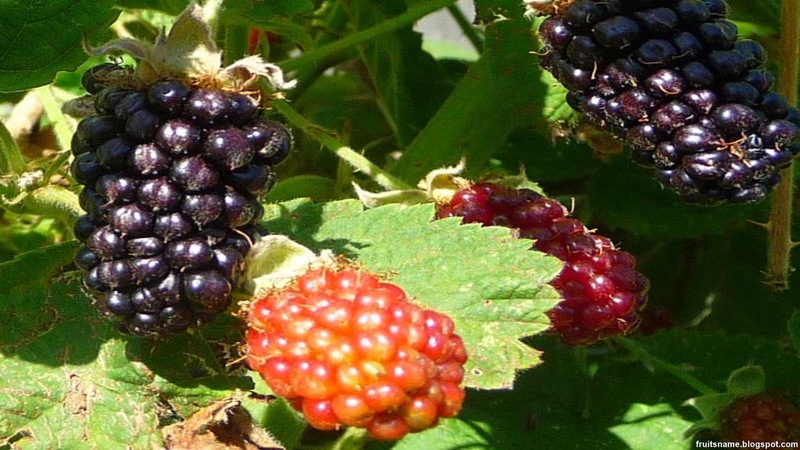 Marionberry fruit tree scientific name is Rubus L.
Mayan nutmayapple fruit tree scientific name is Podophyllum spp. Monstera delicisiosa fruit tree scientific name is Monstera deliciosa Liebm. 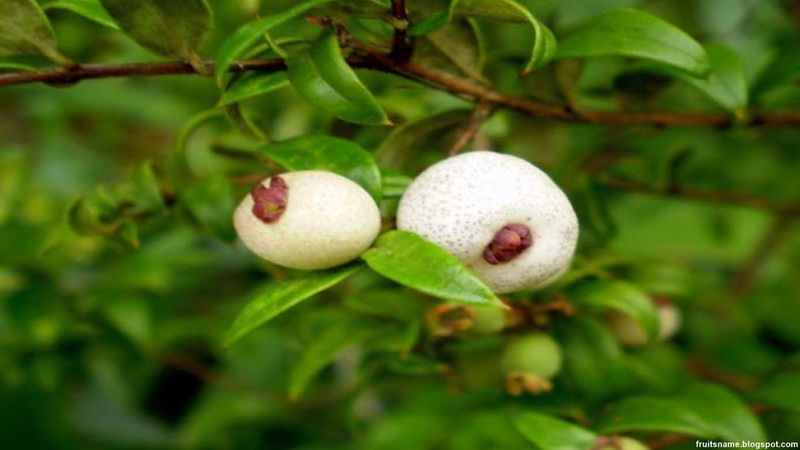 Mountain pepper fruit tree scientific name is Tasmannia spp. 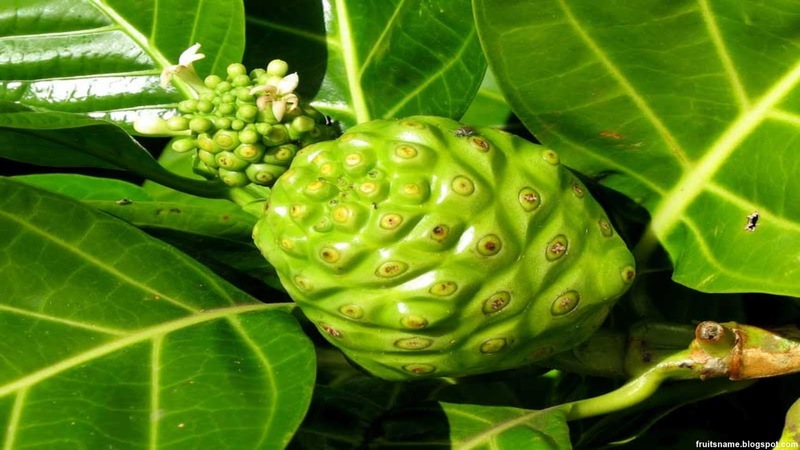 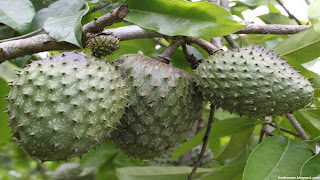 Mountain soursop fruit tree scientific name is Annona montana. Muscadine fruit tree scientific name is Vitis rotundifolia.